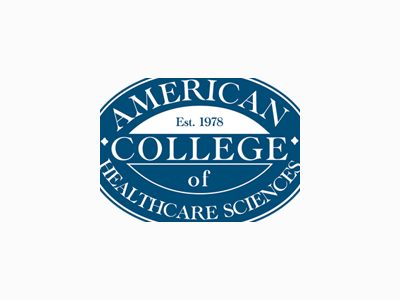 Accredited, online holistic health degrees and career training: aromatherapy, holistic nutrition, wellness consulting, herbal medicine, and so much more. 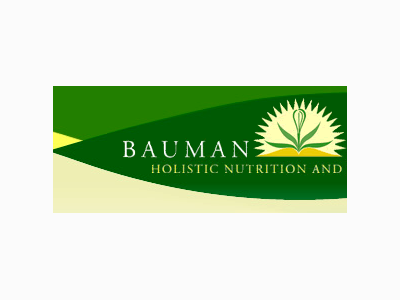 Experience education that fuels your passion and connects you with a global wellness community. 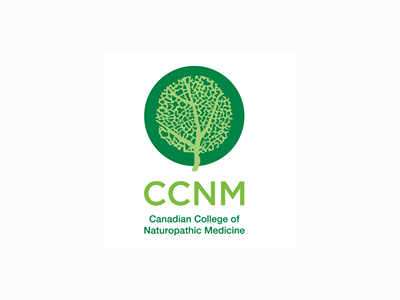 The Canadian College of Naturopathic Medicine (CCNM) is Canada’s leading naturopathic medicine education provider. CCNM offers a four-year, full-time naturopathic medicine program; the only Doctor of Naturopathy degree in Canada. 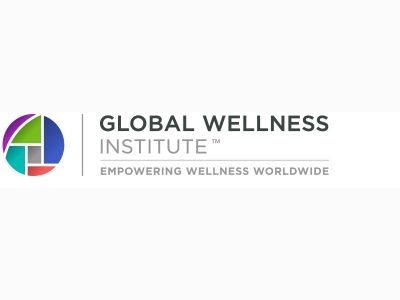 The Global Wellness Institute is a nonprofit organization with a mission to empower wellness worldwide by educating public and private sectors about preventative health and wellness. 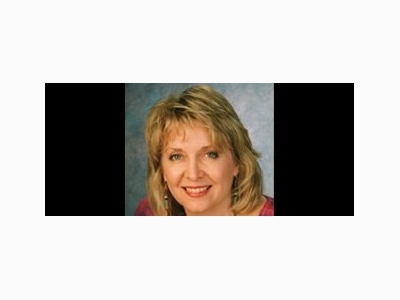 Tricia McCannon - Horizon Unlimited Products Inc.
Tricia McCannon is an American clairvoyant, speaker and "bridge" teacher for thousands worldwide. She has been a Keynote speaker at conferences around the world for 20 years and a guest on over 150 radio and TV shows. 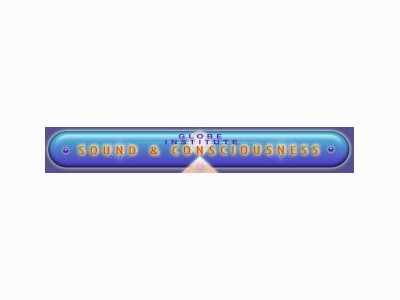 "Celebrating our 19th Year of Loving Service to the Reiki Community Worldwide!" Welcome to IARP, the #1 resource for Reiki Practitioners and ANYONE who wants to learn more about Reiki! People from all around the world - Medical Doctors, Vets, Nurses, Physical Therapists, Massage Therapists, Psychotherapists, Yoga Instructors, Reiki Masters, Musicians, Sound Healers, Chiropractors come to learn from Suren. 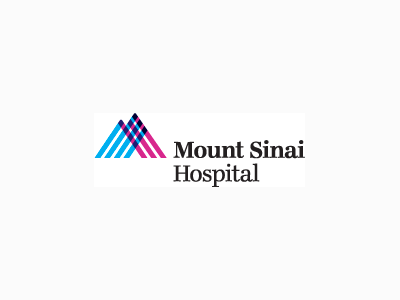 Sound health work is now becoming more and more accepted in the mainstream. 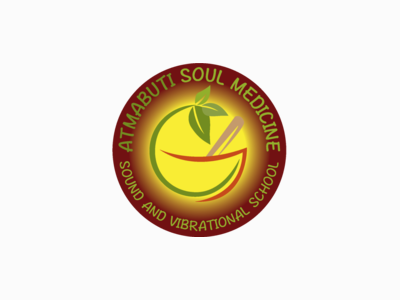 There are two distinct areas: 1) Sound and music for meditation, relaxation, learning, and productivity, and 2) The use of sound for medical uses. The Nine Gates Mystery School is an experience of total immersion with 10 Master Teachers from the Celtic, African, Native American, Spiritual Psychology, Sufi, esoteric Christian, Hindu, Sound Healing, Kabbalah, and Buddhist wisdom traditions.